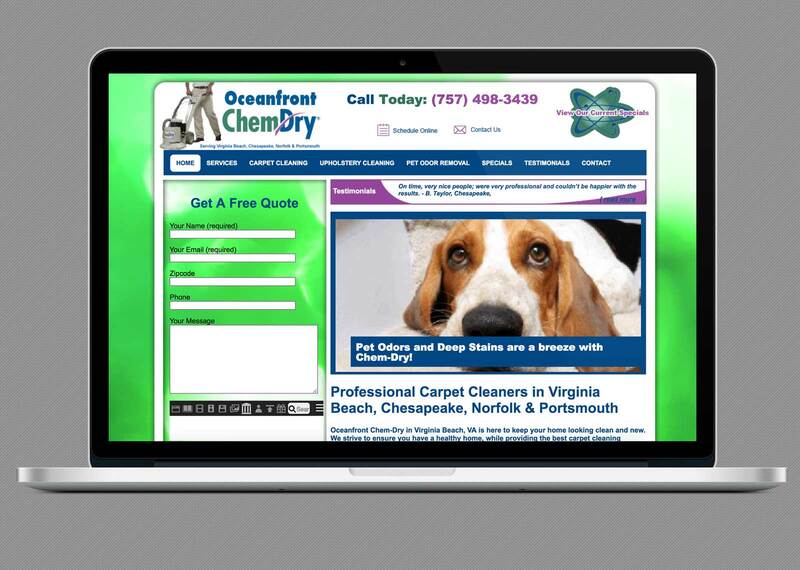 Oceanfront Chem-Dry is a quality local franchise that serves Virginia Beach, Norfolk, Chesapeake, and Portsmouth. 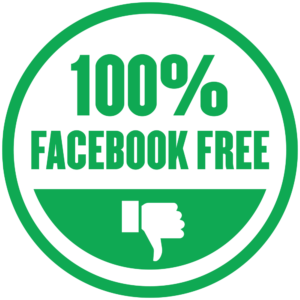 Unfortunately, their website was greatly outdated, and they were likely losing business as a result. 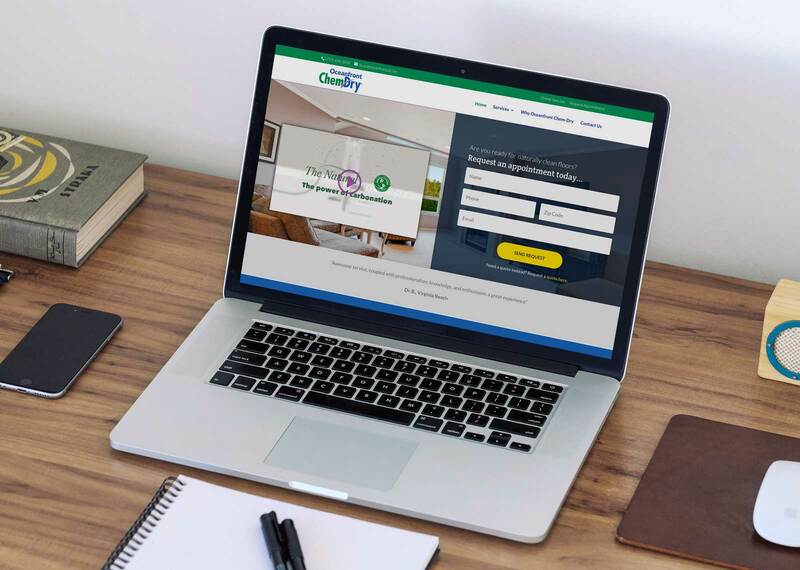 They desperately needed a fresh look to match their professional services and provide a user-friendly experience for potential customers. Doebank Designs gave them a site that works well across devices and provides clear navigation so that site visitors can find what they need quickly. Now potential customers can schedule an appointment or request a quote easily. 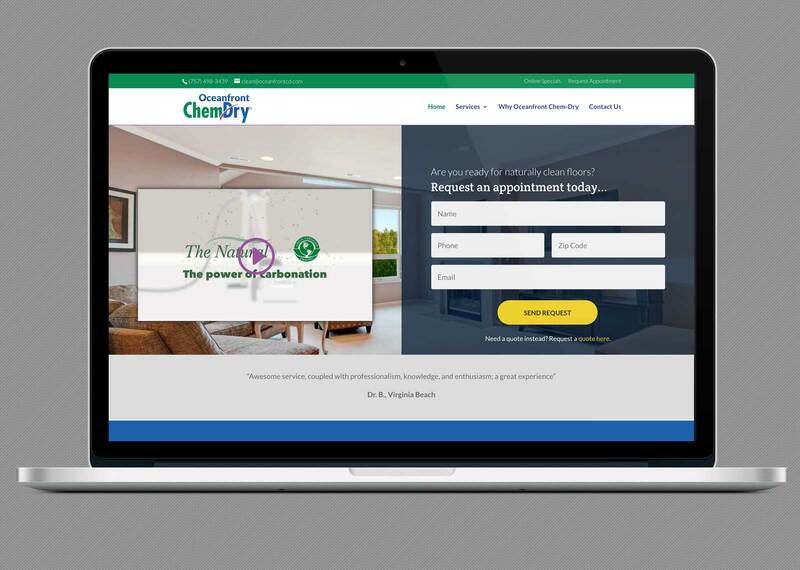 Oceanfront Chem-Dry finally has a web presence as professional as their work.